Posted (01/12/2010) - January 12, 2010 - Daytona, FL; Mark White of Accumoto joins former teammate Ian Baas to drive APR Motorsport's Audi S4 at the upcoming Fresh From Florida 200 race in the 2010 Continental Tire Sports Car Challenge. During one of the coldest weekends in Daytona history, APR Motorsport tested their new GS Class Audi S4 with drivers Ian Baas and Mark White at the Roar Before the 24 test days at Daytona International Speedway. After an opportunity to experience the capabilities of Audi's newest generation S4 Mark was excited to be returning to the team for the 2010 season inaugural race at the end of this month. Mark feels right at home at APR Motorsport and in command of an Audi, "I am elated to be part of this effort. Not only am I excited to drive with Ian again, (Rolex teammates in '07) but I have the chance to do it with my APR friends and teammates from the '08 season. It's also an honor to campaign a marque for which I have such respect and passion. I have enjoyed a marvelous relationship with the brand through Accumoto and the Audi Club of America. I am ready to represent!" Jeff Mishtawy, Director of Motorsport for APR said, "It's always great to have a brand enthusiast as part of the race program and a driver as talented as Mark sweetens the deal even further. I enjoyed reacquainting with Mark after he drove for us so expertly in the ST program in 2008. He was up to speed very quickly and provided excellent feedback regarding the further development of the S4. I think we have a strong driver lineup for the race at Daytona in a couple of weeks." Mark White is the owner/operator of Accumoto, a high performance and race car preparation facility near Madison, WI which adheres to APR's philosophy of enhancing the driving experience with no compromise. 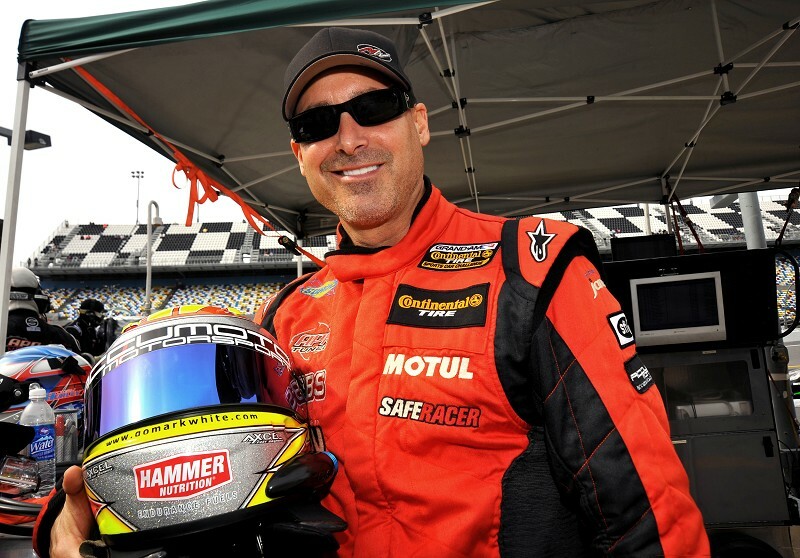 He is a veteran of IMSA Lites, Rolex GT and the Continental Tire Sports Car Challenge ST and GS classes. 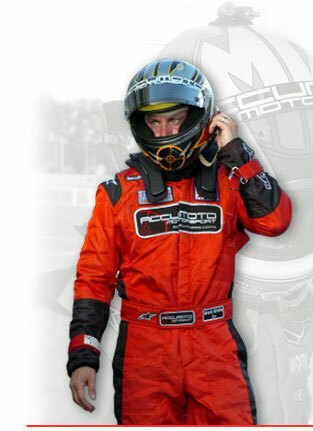 His successes include multiple podiums, multiple top 10's, 4 wins and several lap records. In 2008, Mark raced an entire season with APR in their ST VW GTi with 2 top ten finishes and 6 top 10 qualifying efforts. When co-driver Ian Baas learned of the signing he commented, "Mark is a very talented and respected driver around the paddock. I've had the pleasure to be on the same team with Mark in the past and he is certainly very quick. With his experience, talent and ability I am confident we will see a podium in a couple of weeks. APR and Accumoto is a formidable partnership from which I expect many great things to develop."